Residents’ bid to stop a new petrol station has failed. 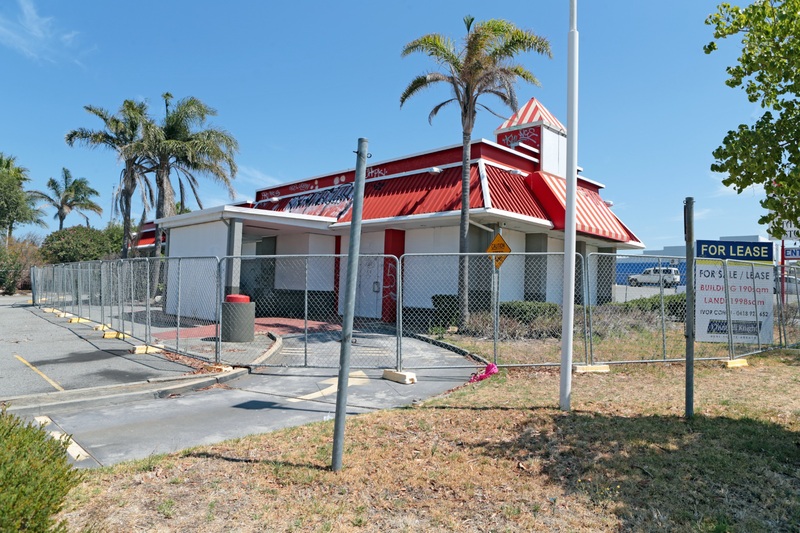 Puma Energy had faced opposition to its plans to convert the old KFC building on the corner of Clontarf Road and Carrington Street into a petrol station with eight fuelling bays and a convenience store operating between 6am and 10pm, seven days a week. 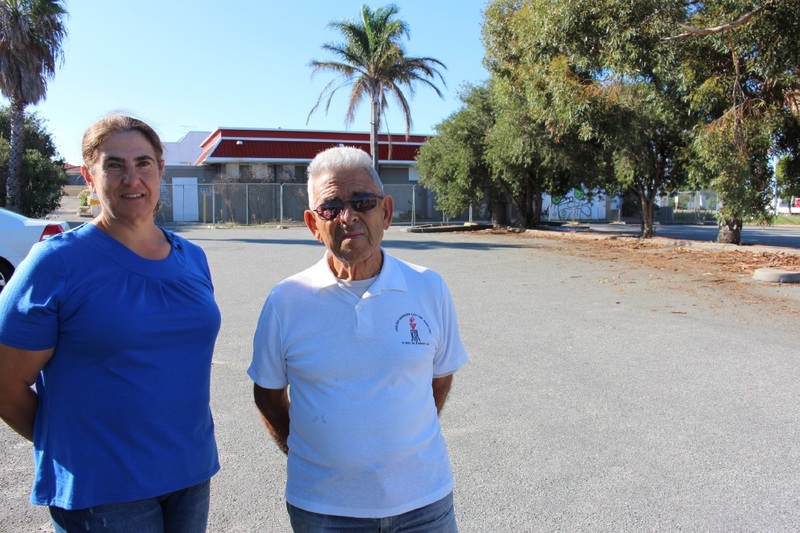 The site is next to homes on two sides and residents are concerned about lighting issues, noise, pollution, odour, space for trucks, traffic congestion, possible devaluation of properties and a lack of consultation. Planning approval was blocked by Cockburn Council in February 2015, was deferred by the council in August and refused again by Council in September, which pushed the issue into the path of the State Administrative Tribunal (SAT). On April 13, following a three-day hearing, SAT overruled Cockburn Council’s decision by granting conditional development approval. Cockburn’s planning and development services director Daniel Arndt said it was not the result the City was looking for. “The City is disappointed that the Tribunal did not place greater weight on the concerns of the surrounding residents that the proposal would adversely impact on their amenity,” he said. Carmelina Pruiti, who took up the fight on behalf of residents when the plans were put forward, foreshadowed issues with the development. “We felt we had a good case, particularly given the amount of people who will be affected by not only the noise, but the light, the odours, and the traffic,” she said. The City came in for criticism from Judge David Parry, who said definitions for ‘convenience store’ and ‘petrol filling station’ in Cockburn’s local planning scheme were “poorly drafted and somewhat confusing”. He said that was because both referred to the sale of petrol and goods commonly found in a convenience store. The City had classified Puma Energy’s proposed development as a petrol filling station. But the tribunal determined the correct classification was for a convenience store because its primary focus was the sale of petrol and goods commonly found at supermarkets and newsagents, and not the “retailing of fuel and petroleum products”. “The proposed use is, therefore, permitted by the Scheme,” Judge Parry concluded. Ms Pruiti and the City conceded an appeal was unlikely.